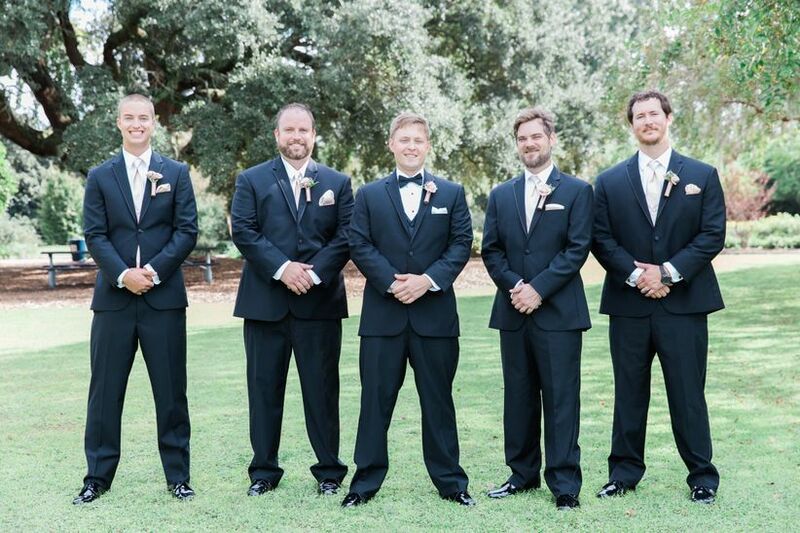 From avoiding common mistakes to knowing if your tux is “the one,” these five tuxedo experts from across the country told us what every grooms needs to know. 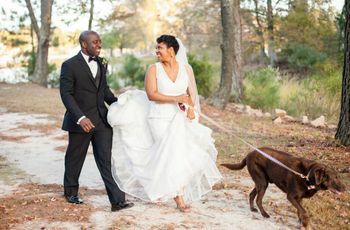 While the wedding dress seems to get all the attention, it’s just as important for the groom to have flawless aisle style. 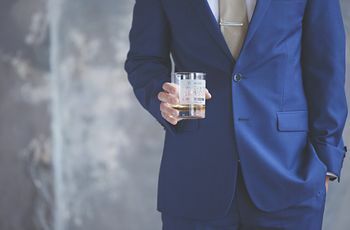 If you're suiting up for a classic or formal wedding, there are some important things you should know about shopping for a tux, so we went straight to the pros. 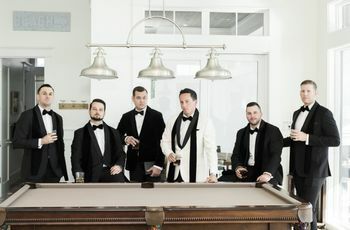 From avoiding common mistakes to knowing if your tux is “the one,” these five tuxedo experts from across the country told us what every grooms needs to know—and then some. Q1: What is the most important part of picking out a tuxedo? 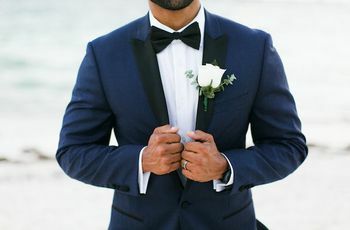 Q2: What is a common mistake you see grooms making while tux shopping? Q3: What are 3 things a groom absolutely must know before tux shopping? Q4: How will a groom know if he’s found the right tux? Q5: Who should join the groom while he goes tuxedo shopping? 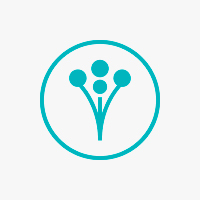 Q6: How can a groom personalize his look without going overboard?